Finally the long awaiting MTN unlimited free browsing is out. First, it was MTN Ghana unlimited free browsing cheat that's still blazing up till this very minute. And right now it's Nigerians turn to enjoy a brand new MTN Cheat 2018 after a long time of no loopholes mtn network providers locked everything but the good news is that we have it right here with the help of a new vpn call "Spark VPN". 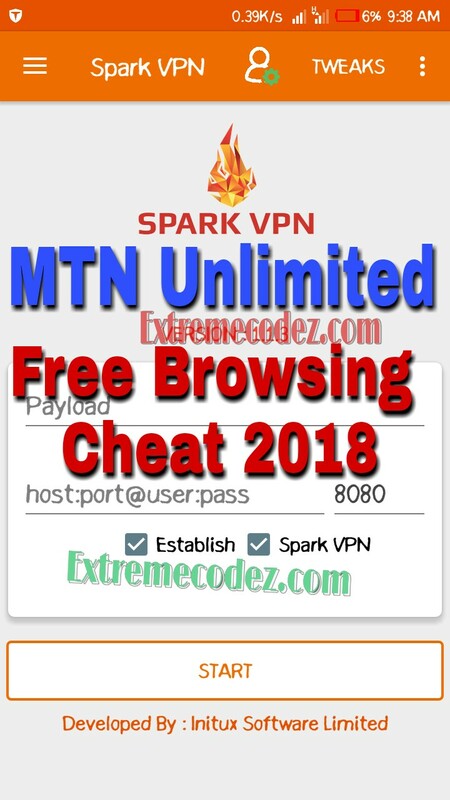 In this post you will find all the requirements, settings and Spark VPN Config files to tweak latest MTN free browsing cheat 2018 working both on Android and PC without a password protection or premium features that asks for payments. 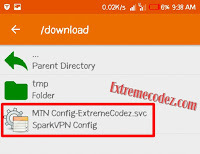 This cheat also works with XP Psiphon VPN for Android with is own configuration file. 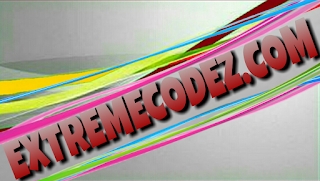 This year 2018 has been an unfavorable year for tweakers who usually capitalize on ISP loopholes to bypass network companies eagle eyes in other to enjoy free browsing cheats. 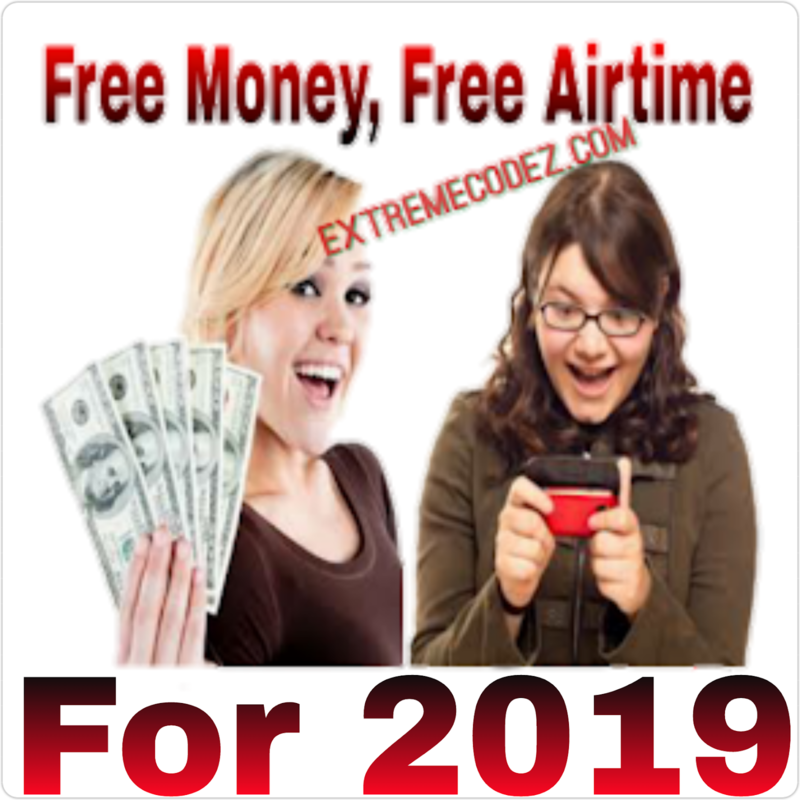 Although this 2018 is not that bad because We have seen different type of apps that gives free data and airtime such as InstaNaira App, Zoto, GeoPoll, TopUp Africa, Dent Appand Mcent Browser that gives you free airtime credit and data without any stress. 4). Spark VPN - Here. 5). Configur file for Spark VPN - Here. Spark VPN is a tool to that allows you to set custom HTTP header. It's used to connect your SSH/Proxy with custom header to help you access blocked websites behind firewall with SSH tunneling support & proxy server using build-in Android VPN. We know many of you are eager to apply this settings so let quickly get down to the full details. 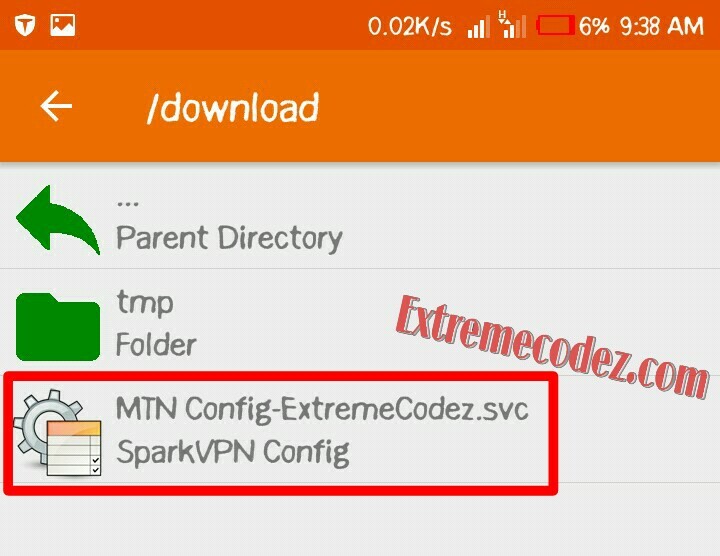 Before this cheat will start working for free browsing on your phone or laptop, you have to first import the svc config file on spark vpn. By now, you should have downloaded both the Spark VPN app and Config file. • Now launch your spark vpn app, then at the menu, locate (TWEAK) and tap on it as you can see. • After that, locate the svc config you downloaded on our telegram group, select and import it. • After successful importation, the home menu screen of your spark vpn should display the config file. • Next, click on the CONNECT button It should connect after few seconds and you will be able to enjoy the MTN unlimited free browsing cheat 2018. And right now it's Nigerians turn to enjoy a brand new MTN Cheat 2018 after a long time of no loopholes.